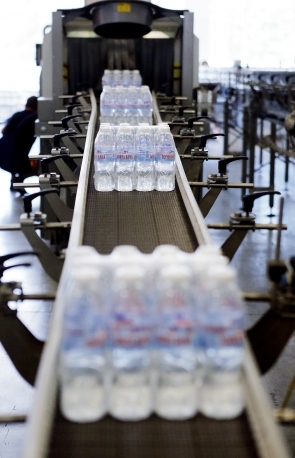 BULMINWEX-GB – GB EOOD is the first mineral water bottling company in Bulgaria operating GORNA BANIA Spring, Well No 3 under the commercial name "GORNA BANIA 1". The company was incorporated in 1958 and it is owned by the Central Cooperative Union. Our label ОРР /oriented polypropylene/ manufactured using state-of-the-art technology is proudly marked as the "First Bottling Company in Bulgaria". The drinking quality and outstanding purity of the mineral water make it the end users' preferred brand. Our goods are distinguished on the market by the sign “1 – First Bottling” and the COOP brand which is a guarantee of quality and competitive price. 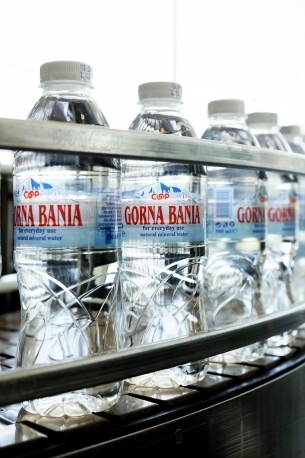 GORNA BANIA mineral water is well known in Bulgaria for its unique drinking quality and low mineralization, which makes it a preferred brand by the consumers. Researches have proven that Gorna Bania natural mineral water is characterized with limited content of minerals, a stable physicochemical composition and properties, pure with respect to sanitary chemical and anthropogenic contamination. According to its type, the water is hydro carbonate-sulphate-sodium water. Analyses results carried out by the company confirm the stability of the mineral water and the absence of any environmental impact on its composition. Post-quarantine tests on bottled mineral water have shown stability of physicochemical parameters over a period of at least two years. This is an excellent water – tasty and palatable, with extremely high natural purity, soft and preserving its qualities and parameters for a minimum of two years when properly bottled. 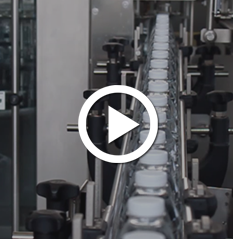 Bottling line of "Gorna Bania 1"